Looking around for the right english tuition school for your children? 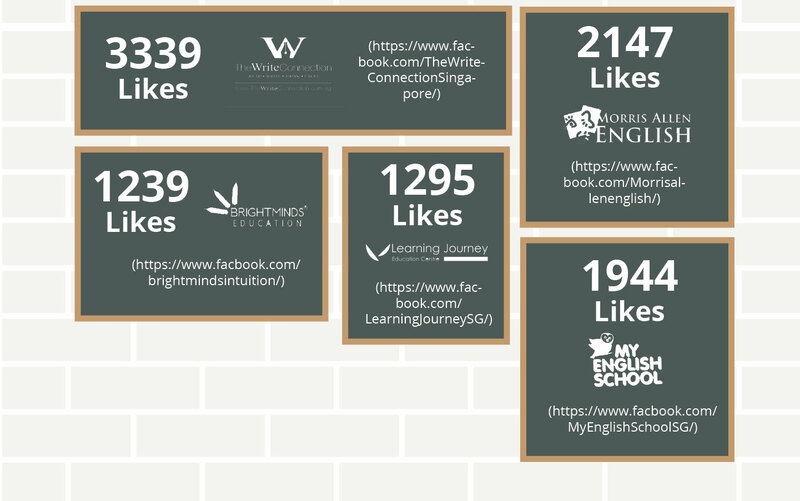 We have listed down all the english tuition schools in Singapore for you! 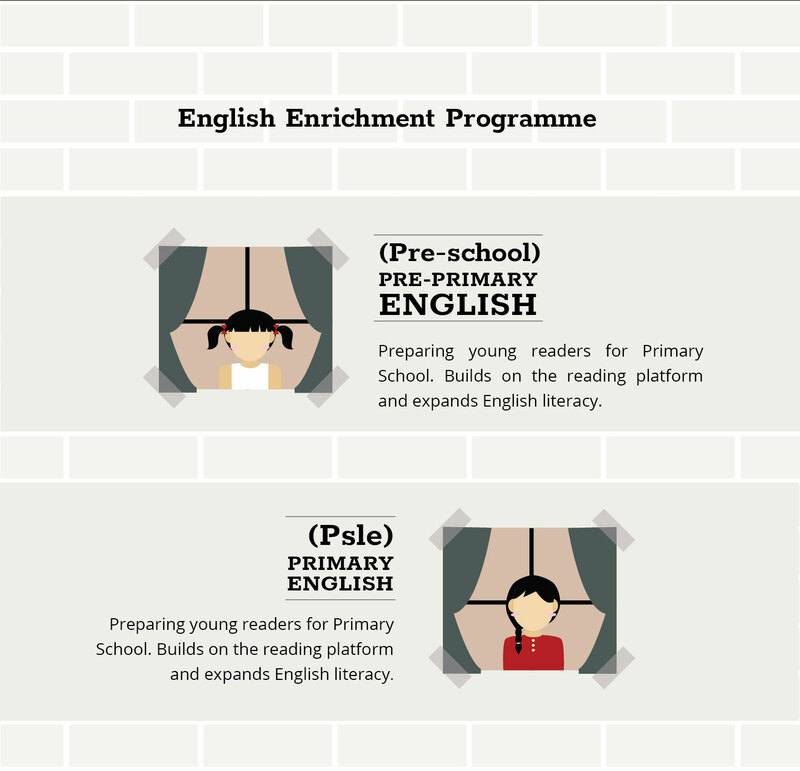 Many parents in Singapore believe it is essential to hire an English tutor or send their child to English tuition for enrichment. Being confident in English can give children an early advantage at school, helping them make the most of the education and career opportunities that lie ahead. Key to this is cultivating, in a child’s early years, a love for the language. 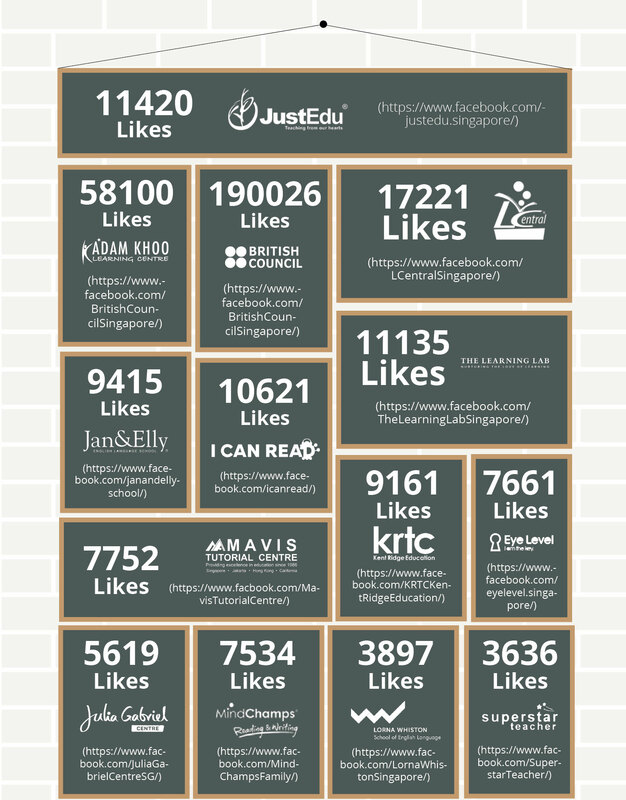 There are about 300 English tuition centres and enrichment centres registered with the Education Ministry in Singapore. 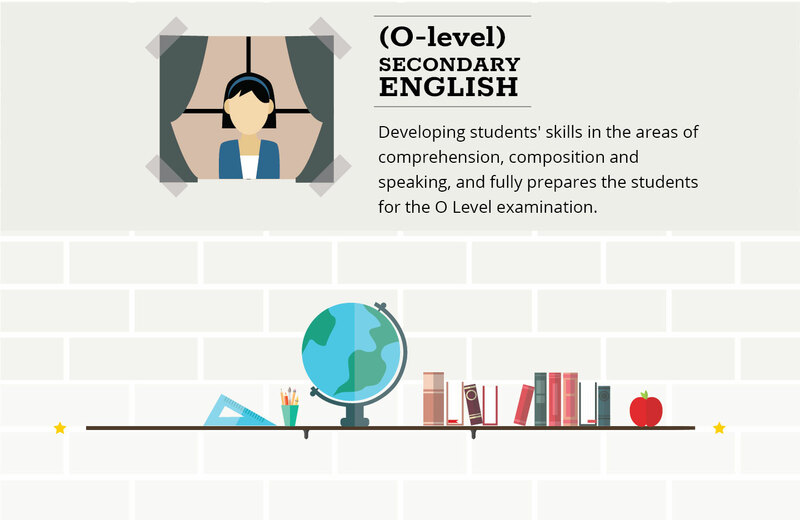 How do you pick an English tuition class that will make your son or daughter fluent in English? How do I know an English tuition class is right for my child? 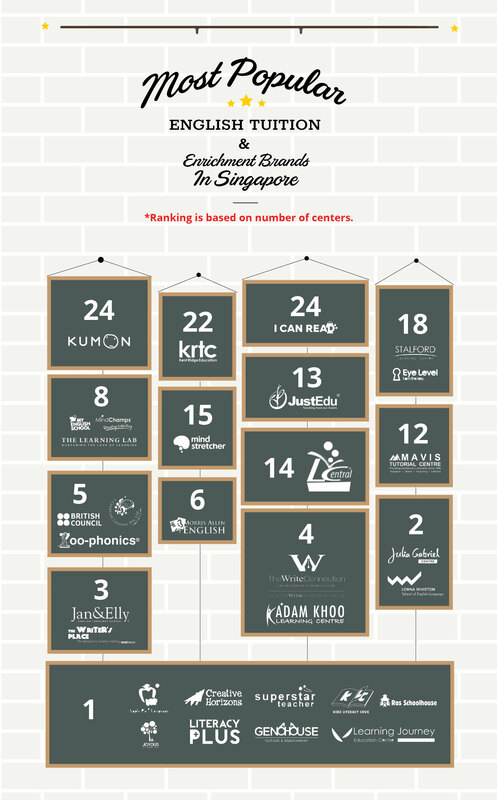 This article will give you an overview on the state of the English Tuition Centres and enrichment classes in Singapore. 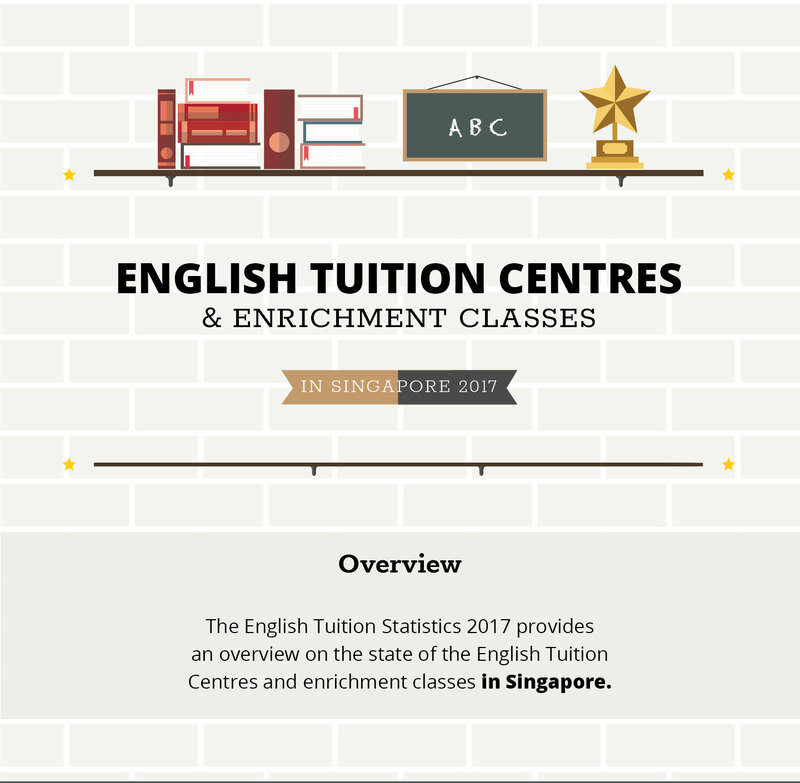 The English Tuition Statistics 2017 provides an overview on the state of the English Tuition Centres and enrichment classes in Singapore. 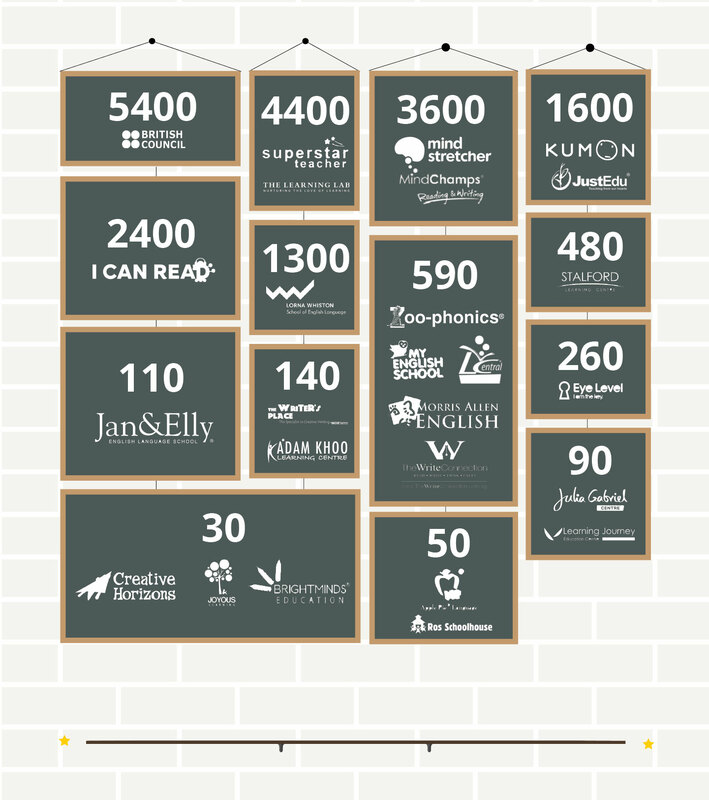 There are 294 English Tuition Centres in Singapore, operated by 32 English Enrichment brands. 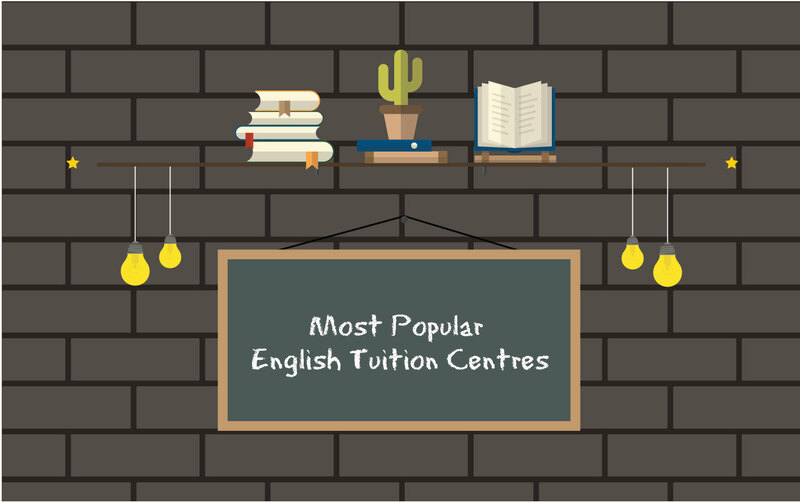 Average Per month (4 lessons) Tuition Fees for English lesson ranges from $120 to $300. Average Term Fees starts from $500 to $1000/per term (10 to 12 weeks) (3 months). Empowering students to excel at Primary School and in formal exams. Targets age specific requirements following local English Curriculum standards. Developing students’ skills in the areas of comprehension, composition and speaking, and fully prepares the students for the O Level examination. 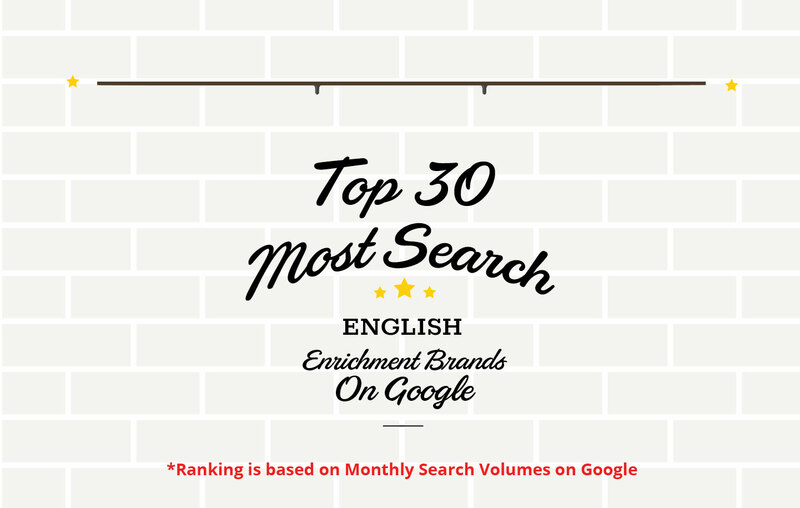 Note: *Ranking is based on Monthly Search Volumes on Google.